Thanks again to our friends over at Toyhax.com for stopping by and sharing their news update with us! Make sure you check all of these out! I wouldn’t hold your breath honestly. They seem to be hard at work at making sticker sets for, not only Siege, but even Titans Return. Not to mention, they barely tackled the Last Knight toyline (and one of their sticker sets was to just turn Nitro Zeus into Thunderwing) despite the fact that some of the toys desperately needed them. Much like the Last Knight toy line, I think Studio Series is on their back burner indefinitely. Sounds like we need a new ToyHax to step up to the plate and deliver since the current one won't. I got the Siege Optimus set which I really liked (And Cyber Batilion Shockwave…which was really nice). Not long afterwards I picked up the Ultra Magnus toy. He is fantastic! I was excited about the potential of an eventual set. Honestly it\'s not bad in my opinion, but doesn\'t seem to make as much of a difference as the two sets I got earlier. The front windows ARE nice, but outside of that I don\'t think his set had enough for me to pick it up. Y u no do more SS labels? Yeah it's pretty lame. Seems like they just do the figures they feel like doing and not the ones that will sell really well or the ones that need it the most. Well, all I can do is vote with my money. The Alpha Trion set gives me hope that their TR Guiltaur conversion set could still happen. Can they do a set for prowl that makes him into a proper Tokyo Metropolitan Police Department car like Cordon or their set for Clampdown? Please!? I'm not really seeing their stuff as all that good anymore. They had some real winners, but the latest offerings just seem tacky. I was interested to see what they did for Shockwave, and truth be told, it looks bad. The completely out-of-place cell shaded chest, the over use of chrome, random purple bits… Yeah, no. I didn't even look at Magnus outside of the thumbnail to know it was also overly busy and somewhat nonsensical. I do wish you could just order the stickers you want rather than pay for a full set, because I really do like their chest swirls for Megatron but see the rest of the set as unnecessary. I actually dig the Magnus set, aside from the random white/silver bits along the sides that look very out of place. But I've been very disappointed with the majority of sets lately, which is a shame since I think they were at an all-time high during CW and TR, with some really creative and excellent ideas. Now there's very little creativity or thematic designwork in the Siege sets – it's all just generic, tacky G1 detailing, when it should be leaning into the weathered, war-torn, Cybertronian aesthetic. I really really really loved their Sideswipe one. Maybe I'll post a pic when I get home…..
Also got their Cog and a set to make TR Rewind into Eject. Bought the sets for Shockwave, Magnus, Prime and the pre-war Megatron. Come on guys, we need a Fanstoys Caesium. My other 4 Dinos are ready to be repro'd up, but we need the 5th. I got the Siege UM and Shockwave for shits and giggles. If they did that, it'd get me to buy Cordon. I was going to get him until the clash between the base mold's toon smoothness and Cordon's uber-detailed shins turned me off. Some stickers to greeble the rest of it up would change my mind back. 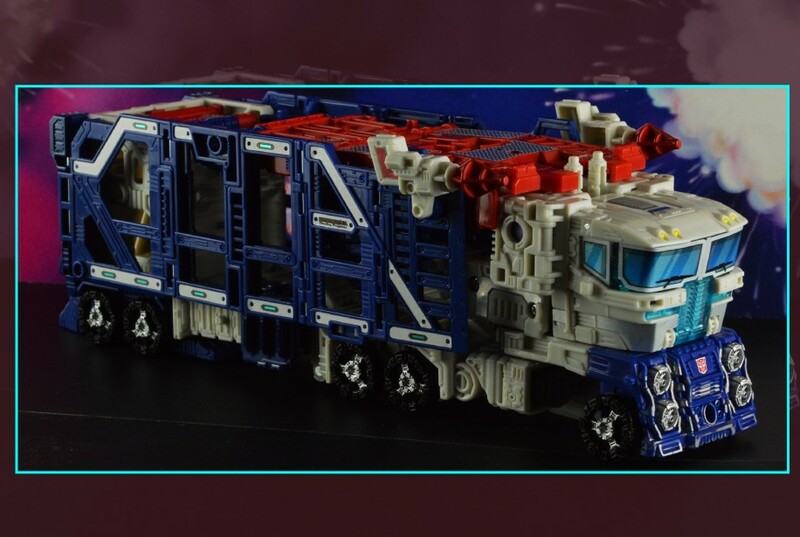 Surprised they didn't do cell shaded windows for either of the hot new MP style Primes for this months stickers. Every month I check these updates hoping for some good studio series sets, and every month I see either nothing or very limited sets for figures that don't need them that badly. PotP Novastar to Elita-1 conversion kit. But it just shows the lack of vision plaguing Toyhax's productions lately. Who do we have to pay off to get some Studio Series sets? Pardon my ignorance, but why does it have to be toyhax who makes these things? Why not another company or even a member on shapeways?